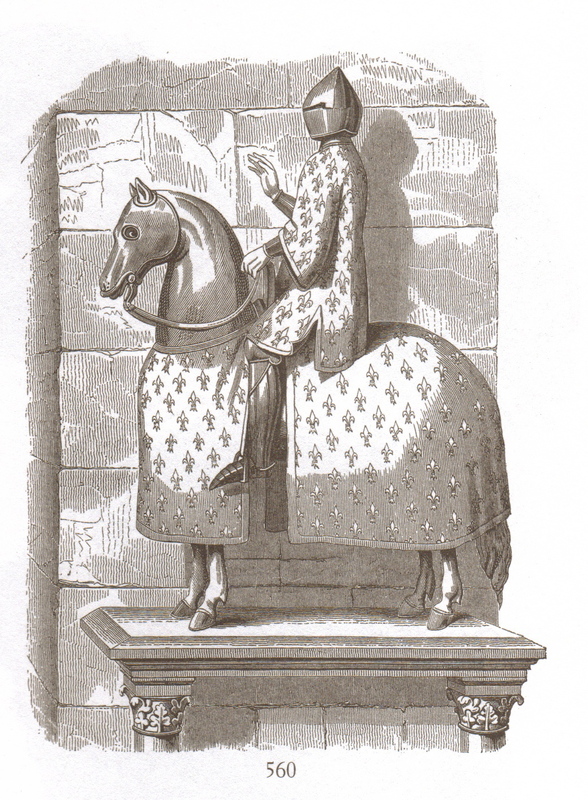 King Philip of France owed a massive amount of money to the Templars and the Order had a large fortress in Paris reputedly sitting on large stocks of deposited bullion. These are the facts that many believe led King Philip to crush the Templars. During a riot over a currency devaluation, the king fled to the security of the Templar fortress and reputedly, while there, couldn’t help noticing the vast amount of wealth the order possessed. Having shaken down the Jews in France, and expelled them, plus turned the screws on the church and people – the Templars came into his range of vision. Being a medieval monarch was always an expensive business but Philip was determined to balance his books, even if that was done in a rather violent and unorthodox manner. King Philip moves against his bank managers! Some have argued that like modern banks, most of the wealth deposited with the Templars had actually been loaned out by the Order and the idea they were sitting on great amounts of booty is a myth. The historian Dan Jones writes that there wasn’t something incredibly exceptional about King Philip’s debts though concedes that he was a thoroughly unpleasant character. Anyway, Philip decided – in effect – to kill his bank managers. Don’t cheer. Charges were trumped up and a Pope who was under the ‘protection’ of the French monarchy was encouraged, in spite of misgivings, to go along with the whole saga. As we know, the leaders of the Order were put to torture with one even claiming that he carried his charred toes around with him in a box thereafter. They confessed. They retracted their confessions. They were burnt at the stake. Philip went on to expel the Jews from France – as Edward I had done in England a few years earlier. But unlike Edward, he relented and asked them back again. One assumes that suppressing the Templars and the Jews removed two sources of credit from the medieval French economy, so not such a smart move. He also picked on merchants from Lombardy thereby assuring that they preferred to transact business in London where there is still a ‘Lombard Street’. He may even have contributed to London’s eventual rise to be the world’s global financial centre (sorry New York). In fact, when it came to having zero understanding of economics, Philip le Bel really stands out as an A grade cretin. And not just because he slaughtered our beloved Templars. He also debased the coinage – that classic refuge of the spendthrift ruler….how many Roman emperors did the same to pay their armies? The Templars then were undone not so much because of Satanic rituals and sodomitic initiations but because a cash strapped French king kept licking his lips every time he passed the Paris Temple. It was too much money to ignore!